What is the major difference between a plan you find online or a model home you walk through and the plans we can create? It's YOU! 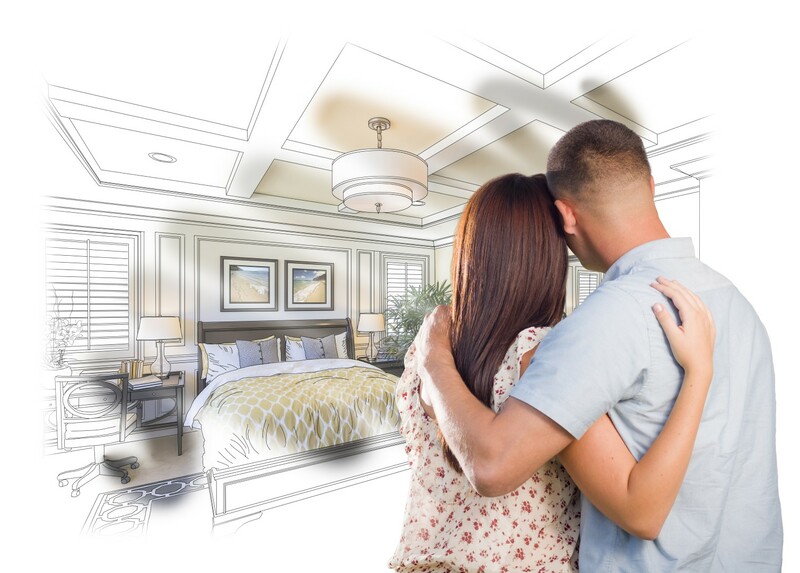 We start every new design with an comfortable meeting to go over what you want in a home and set the expectations for size, bedrooms, bathrooms, special features, special needs of the homeowner, lot placement and general budget for your home. When a person considers moving or building a new home, they do so for a reason. Our goal is to find that reason and learn what you need to be completely happy in your new custom design. Are you down sizing? Growing a larger family and need more room? Have an injury or disability that makes it difficult to live in a 'production' home? Like to entertain and need a larger kitchen and outdoor living space? Perhaps an elderly parent is coming to live with you? The reasons can be endless or a combination of many, but we will help define the goals and review throughout the design to ensure everyone is on track. Designing and building a new home is something that many people will never have the opportunity to do, so we want you to enjoy the process and allow us to help you come up with the perfect plan for you and your family.